I had the distinct honor of chatting with one of my close friends, Chepkemboi Mang’ira, popularly known as Miss Vavavum. 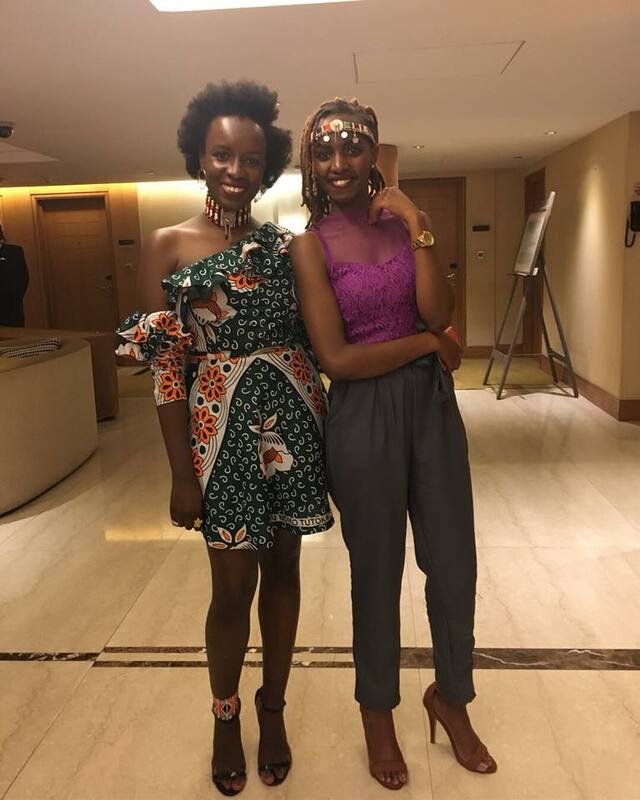 She is the founder of Own Your Culture Africa; an incredible fashion brand whose tagline is decolonizing fashion one traditional necklace at a time. For Chep, working in fashion doesn’t seem like a career choice, but a fate that she could not resist. Growing up in her parents’ house, she was always fascinated and intrigued by how models would adorn themselves in the magazines. Her curiosity in understanding how well to match accessories and outfit into fine fashionable masterpiece drove her to launch her fashion house, OwnYourCultureAfrica. 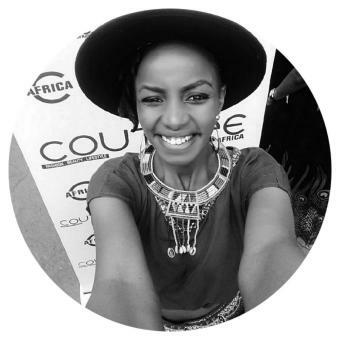 With years of professional styling experience, Chep has styled some of our favorite music celebrities, notably Muthoni The Drummer Queen. She notes that her career has been a journey with many lessons learned, attesting that nothing comes easy. She started out as a model straight out of high school. She got to see how aspiring models are duped by various fashion agencies; promising them they will be featured in magazine cover pages or media ads. Despite all that, she still held her head up high and continued to pursuit her dreams. Chep, went on to be a content producer for Blankets & Wine, she had lots of sleepless nights and crazy demands from her superiors. It is from such experiences she is forever grateful. She got to know how best to handle clients, how to run a business with employees, how to best to relate with models and not discriminate (on the color of their skin – she aspires to have more dark skinned girls grace the cover of fashion magazine and media ads), mostly she learned how important it is to collaborate as creatives. On this second episode, Chep helps us explore all about the various Kenyan cultural fashion statements. Chep hopes she inspires many of us as Africans to embrace our colorful and flamboyant way of accessorizing. She hopes people get imbued when they hear about her story and appreciate the power of collaboration especially in the arts. Most of all we get to listen to her taste in Jazz. Nione Raha – Mzee Ngala & Bango Sounds. Lets Call this whole thing off – Louis Armstong & Ella Fitzgerald.